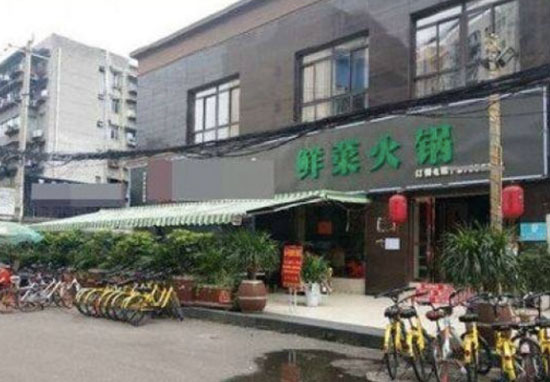 An all-you-can-eat restaurant in Chengdu, China, has been forced to declare bankruptcy due to its customers eating too much. People often plan in advance for a trip to an all-you-can-eat, not eating for the whole day beforehand, and making sure to wear appropriately stretchy clothing to allow as much food as possible to be consumed. 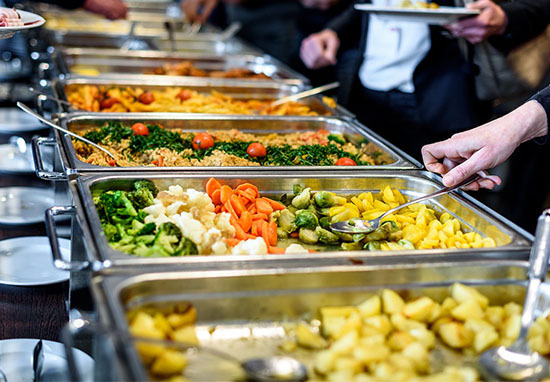 We experience sheer joy at the knowledge of having a set price for unlimited plates of food, and being able to return to the buffet again and again. We’ve even perfected the art of taking the time to rest in between courses, letting some of the intake digest to make way for more. It’s an excellent way to dine. That is, of course, unless you eat so much that the restaurant is forced to declare bankruptcy and close. Jiamener restaurant in the Chinese city Chengdu suffered this exact fate, going bankrupt within two weeks of putting a membership card promotion in place. The hot pot restaurant offered customers the membership card, but failed to anticipate that customers would share it with friends and family. The membership card cost customers approximately £19 and entitled its holders to unlimited food for a month. As customers shared the membership card around, the volume of meals being consumed on a single purchase increased drastically. Long queues formed outside the restaurant before it even opened, and remained in place throughout the day. The lines of people waiting lasted until after closing time at the restaurant. Staff could only get a few hours of rest, reportedly having to work more than 10 hours a day. Jiamener was forced to deal with over 500 customers each working day. ABC News report that the restaurant was left more than $100,000 in debt, and was forced to close. A co-owner of the restaurant, Su Jie, spoke to a local news outlet, admitting it was managerial issues that had been the cause of the restaurant’s problems. The uncivilised behaviour of the diners was secondary – the main problem was our poor management. The restaurant had only opened in December, and owners reportedly anticipated losing some money, but believed they would accumulate more regular customers in the process. They also had hoped to lower overall food costs with suppliers once they began to purchase larger volumes of food. Chinese social media scolded the restaurant owners after hearing the news, saying they shouldn’t have underestimated the appetites of its customers. 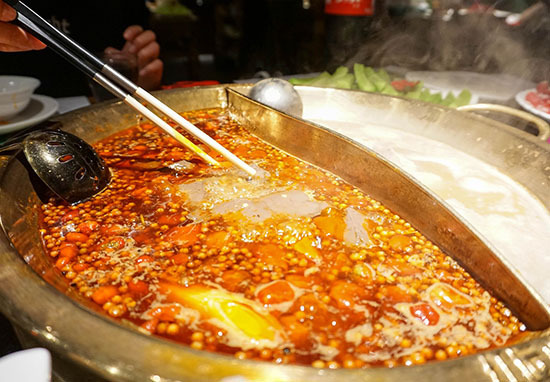 Hot pot is a very popular dish in Chengdu, which has a population of more than 10 million people. There are thought to be around 20,000 hot pot restaurants in the city. Sina, China’s internet giant, reported that Chengdu residents spent around $3 billion eating at hotpot restaurants in 2016 – that works out at more than $800 per person. That number might be a little lower this year after the unfortunate fiasco with Jiamener’s membership card promotion. Following the declaration of bankruptcy, the business owners admitted they weren’t great at management.